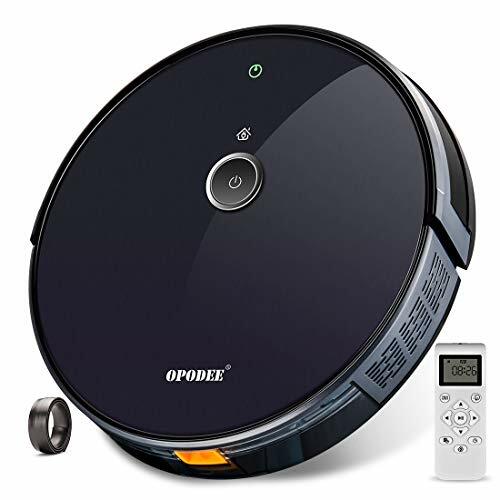 OPODEE robot vacuum cleaner could start the cleaning mode at any time by your schedule, no matter you are at home or not. The remote controller could set a smart cleaning mode to let the robot automatically start cleaning, when it’s finished or the battery goes low the vacuum robot will goes to the power dock and charging it self. 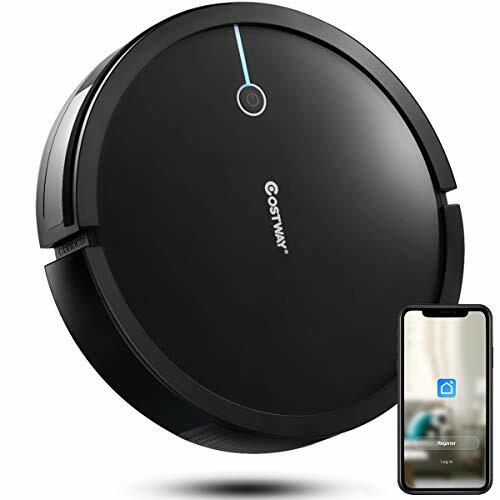 This robotic vacuum will highly decrease your frequency of cleaning the house and almost take place of traditional cleaning process, never be concerned about the messy pet hairs! The built-in gyroscope could help the robotic cleaner to generate a whole structure of your house with the function of SLAM (Simultaneous Localization and Mapping). 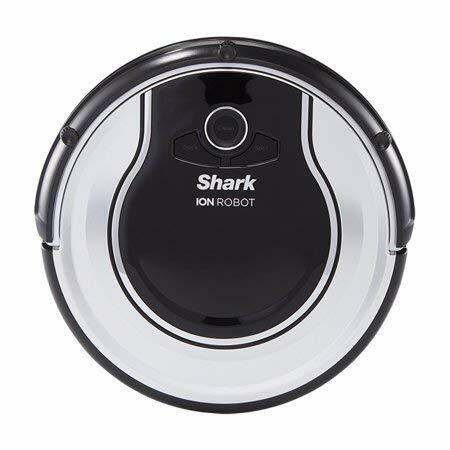 Therefore, the machine will run in intensive straight lines by S-shape routines rather than random pattern, to finsh a full-covered house cleaning. Plus, the 2.9-inch high slim body could get into any small gap and sweep the blind corners. Please remove the small objects such as cords and cables of intended cleaning area before starting the robot. Please be sure the power dock is well connected when the smart cleaner is working. 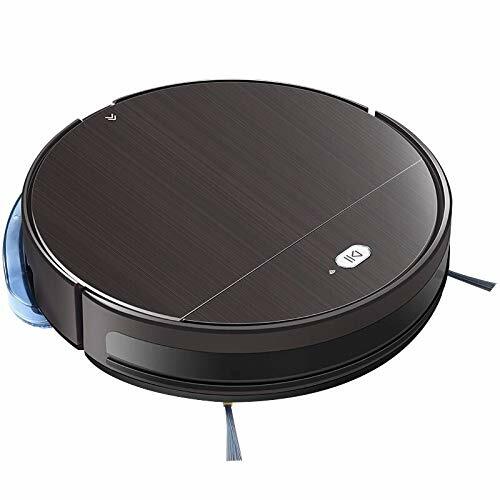 For the optimal performance, please regularly clean the OPODEE Robot Vacuum Cleaner OP30W, including the dustbin, side brushes, HEPA filter and V-shape combo brush. BRILLIANT PERFORMANCE WITH 5 CLEANING MODES. With the powerful 1800Pa strong suction, this robotic vacuum cleaner could sweep your entire home automatically when you are away. The built-in gyroscope could navigate the robot to do a seamlessly sweeping and leaves no dead zone. If you intend to clean a specific area you can choose Spot Cleaning Mode, Edge Cleaning Mode and Single Room Mode, even control the direction manually. 2.99-INCH HEIGHT SUITS FOR ANY FURNITURE. The optimized thin body enables the sweeper to crawl into every narrow space in your home and clean the neglected dirty area. So you wouldn’t feel troublesome to clean the area under the bed, sofa or any other furniture. But don’t worry, this robotic cleaner will never get stuck in the corner thanks to its artificial intelligence and built-in gyroscope. ENORMOUS CLEANING SCALE UP TO 1615 SQUARE FOOT. Powered by a 2500 mAh rechargeable lithium battery, the vacuum cleaner could continuously works 100 minutes to tidy up a large house. When the battery runs low, it will go back to the charging station automatically. Just leave the whole sweeping work to this robot and you can forget about it! Your home is always nice and tidy. ARTIFICIAL INTELLIGENT CLEANING WITH 65 DB LOW-NOISE. This robotic vacuum adopts a pair of constructional wheels which can climb up to 0.63in/16mm high obstacle, so that it could move from room to room freely. It is also equipped with 360 degree anti-collision and drop sensors to avoid falling or accident crashes. It also comes with a boundary strip for you to block it from some dangerous area like bathroom. PET AND BABY-FRIENDLY HEPA FILTER FOR A HEALTHY LIFE. We designed this vacuum cleaner with a special value-added features, High Efficiency Particulate Air filter, which could purify the air while sweeping. The high-intensity air filter could trap the trivial dust particles inside its dustbin to protect your family members from allergy and pollution. Please don’t forget to clean the filters every week for your health.